Liam’s goal was to raise $2500, and he exceeding his goal - raising $2690!! We are very thankful for Liam’s support and hope he continues to pursue his running goals! Eric’s Story & Green Goddess Cafe! We are so proud of College Steps student, Alyvia Metcalfe and peer mentor Amber Archer for their leadership and hard work! 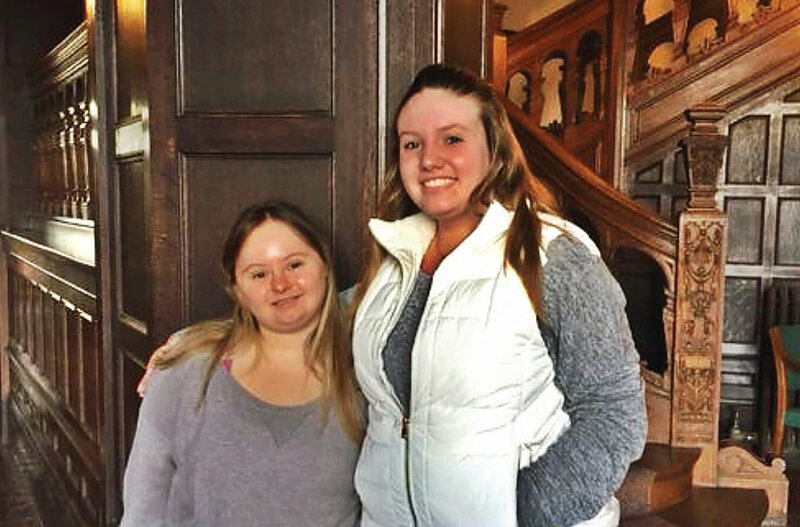 Students Amber Archer and Alyvia Metcalfe will receive the Deborah Lisi-Baker Youth Leader Award from the Vermont Center for Independent Living, Southern Vermont College has announced. The awards will be presented by VCIL's executive director, Sarah Launderville, and Deborah Lisi-Baker at VCIL's Holiday Open House on Thursday, Dec. 14, from 4 to 6 p.m. in the First Baptist Church at 601 Main St. The Deborah Lisi-Baker Youth Leader Award was created by VCIL's board of directors in 2006 in honor of the disability rights organization and emerging leaders who believe in the promise of disability rights and independent living movement. For much of her life, Lisi-Baker has advocated for human and civil rights of people with disabilities. She served as VCIL's executive director for many years and retired in 2009. Archer, of North Troy, is a sophomore majoring in radiologic sciences at SVC. She is a mentor in the College Steps program at SVC. In addition to Archer's volunteer efforts on campus and in the community, she learned American Sign Language and has worked at a local high school with deaf and hearing-impaired students. According to Darcy Oakes, program coordinator of College Steps at SVC, "Her work with young people with intellectual and developmental disabilities on the College campus supports them in reaching their academic, vocational, social and independent living goals." 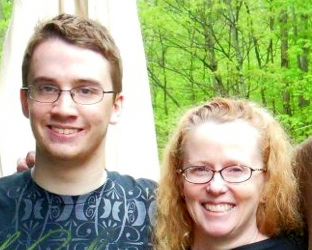 Metcalfe, Bennington, is a second-year student at SVC through the College Steps program. Due to her influence and extensive social network, Meltcalfe has facilitated connections whereby her fellow College Steps classmates have become engaged in work experiences with local business owners. Metcalfe is well connected with United Counseling Services in Bennington. She is currently working in an internship at Bringing You Vermont and is employed at Price Chopper. 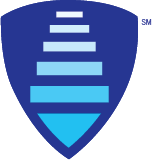 Oakes, who nominated Meltcalfe, said, "Alyvia is happy to use her influence to forward not only her own goals, but also the goals of her friends and peers." College Steps partners with colleges and universities to support students of varying ability (e.g., autism spectrum disorders, intellectual disabilities and learning disabilities) with their college pursuits.